Let me start by saying that I am a huge fan of many Google products and services and I am also an Android user and a Chromebook owner. I love Gmail, Google Apps, Chrome, etc. But I have a gripe with the folks in Mountain View. Hey Google! Where's the love for podcasting? 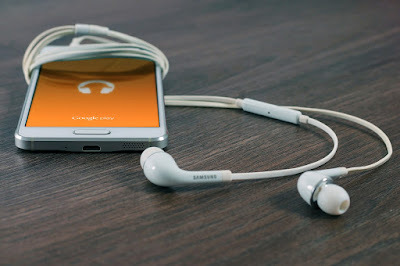 In recent years Google has seemed to be severing any connection to podcasting and RSS feeds in general. The most notable instances of this departure are the killing of Google Listen (Google’s official Android app for podcasts), the shutting down of Google Reader, and the virtual abandonment of the Feedburner tool. Google purchased Feedburner in June of 2007 and for years Feedburner was an extremely valuable tool to the podcasting community. But Google has done nothing to keep Feedburner up-to-date with the latest specs nor has it updated the interface or features giving many folks in the podcast industry the impression that it will be the next service on the chopping block. So why then does Google seem to be shunning podcasting when Apple continues to find ways to work with podcasters? When iTunes came on the scene, consumers finally had a single place where they could look for new content. By no means is iTunes the only place to discover great shows, but to this day, it remains the most popular. Apple also developed their own podcatching application for iOS despite the fact that there were already many other great options in their App Store; which was a major reason Google gave for discontinuing support for Google Listen. The fact that the official Apple Podcasts app ties directly into the iTunes catalogue of shows and that the recent changes to iOS integrated the app into the operating system and prevent it from being uninstalled, both have caused podcast consumption on Apple devices to continue to grow. At the same time, podcast consumption on Android devices remains stagnant. If you are at all familiar with the trends in the podcasting space, then you know that statistics show that more and more consumption of on-demand audio is happening via mobile devices. According to Rob Walch, VP of Podcaster Relations at podcast media host, Libsyn, as well as Todd Cochrane, CEO of RawVoice and host of the New Media Show, this is a trend that has been growing steadily for quite some time now. But it's not just media consumption that is moving to mobile. Internet searches, reading of books, driving directions, and many other online activities are not just moving, but have already moved, in large part, to the mobile space. Therefore Google has been focusing increasingly more on the huge segment of the world's population that is getting online via smartphones and tablets. With the news of streaming music service, Spotify adding podcasts to their app and Stitcher Radio app being acquired by streaming music service, Deezer; it seems as though things are moving toward a blending of multiple types of audio content into one all-inclusive experience for the app user. So does that mean that Google could add a "Podcasts" section to the Google Play Store? Why not? The infrastructure is already there. Why couldn't they allow podcast producers to submit listings for inclusion in the Play Store? Sure it would take some development to implement, but I’m confident that the smart people in Mountain View could make it happen and also find a way to make it beneficial to them. 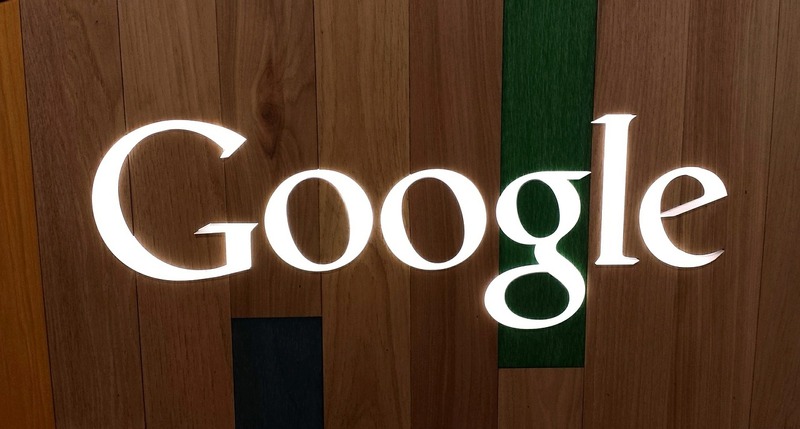 I’ve heard it stated that Google isn’t interested in podcasting because there is no money to be made. But I think there has to be another reason why they’ve ignored the medium because Google often has projects that they develop and support that don’t directly contribute to the bottom line. Certainly they benefit from these products or services by obtaining user data which helps to refine their search and ads business so couldn’t they figure out a way to do the same with podcasts? My reason for writing this article is to point out that it would be a huge help for the medium of podcasting if Google would support us in some way. Aside from the fact that they haven’t yet shuttered Feedburner and a few features in Blogger for podcasters I am not aware of any other ways that Google benefits the podcast producer. Apple has consistently made steps to benefit podcasting; both for consumers and producers. So Google (or Alphabet), where’s the love for podcasting? I'd love you to share your thoughts on this topic in the comments below.